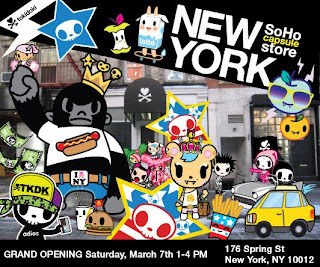 Saturday March 7 from 1-4PM is the opening party at the tokidoki "capsule" store in SoHo in NYC. Simone Legno will be there signing! How cool is that? Great news: Wave 1 of the Mechtorians is arriving next week, a little earlier than we thought. 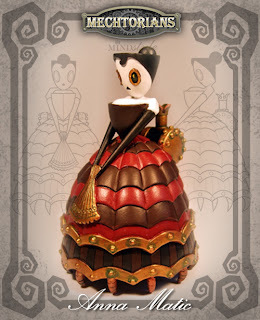 We are really into this series so we ordered a ton of them, still have a bunch up for preorder. At this point we'd also like to show you pics of Wave 2 of the Mechtorians to get you jazzed up for those! We're really excited about them, to see all of them please visit our friends at Superpunch, since they posted pics of Wave 2 way back in August. 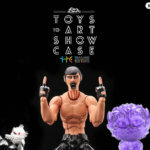 Superpunch is our source for designer toy info, often posting up pics and info on toys before the manufacturers decide to email us with same info. Seems like a backwards way of doing things, but it's just that Superpunch is really on top of their game. 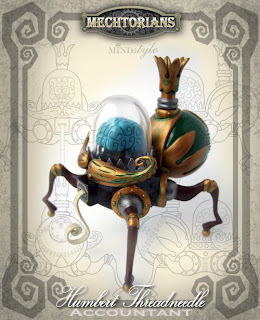 If you check out today's post on their site and scroll down, you will see some really RAD customs by Doktor A.